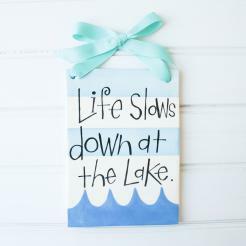 Life slows down at the Lake. 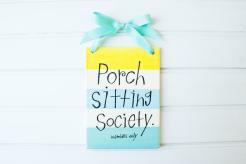 Porch sitting society. Members Only. 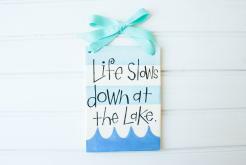 Style: Please SelectLife slows down at the Lake. 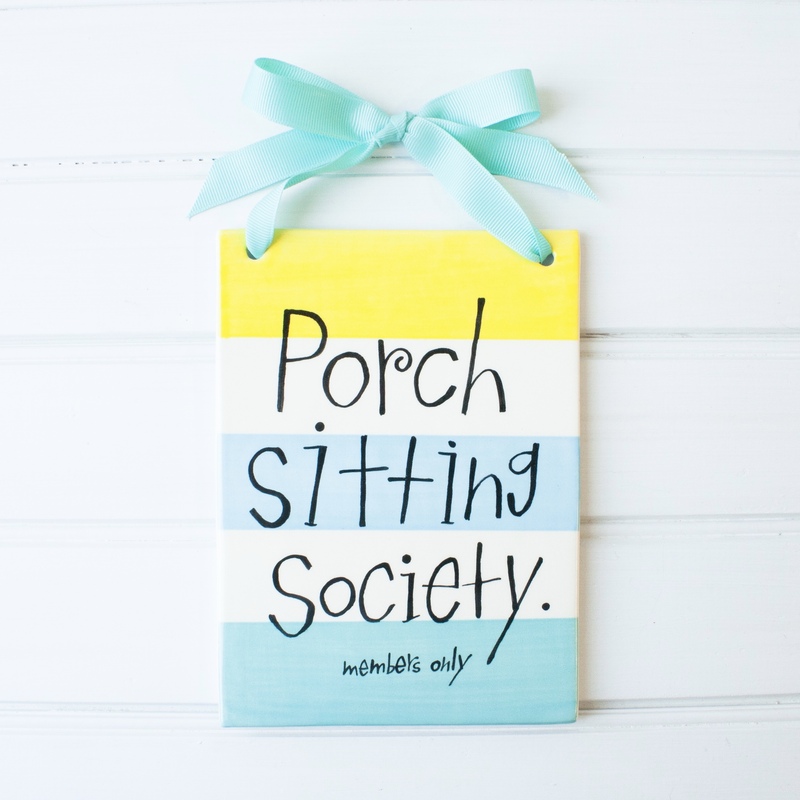 Porch Sitting Society. 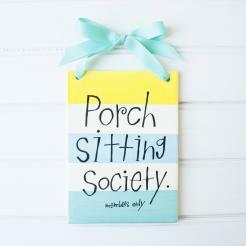 Members Only. 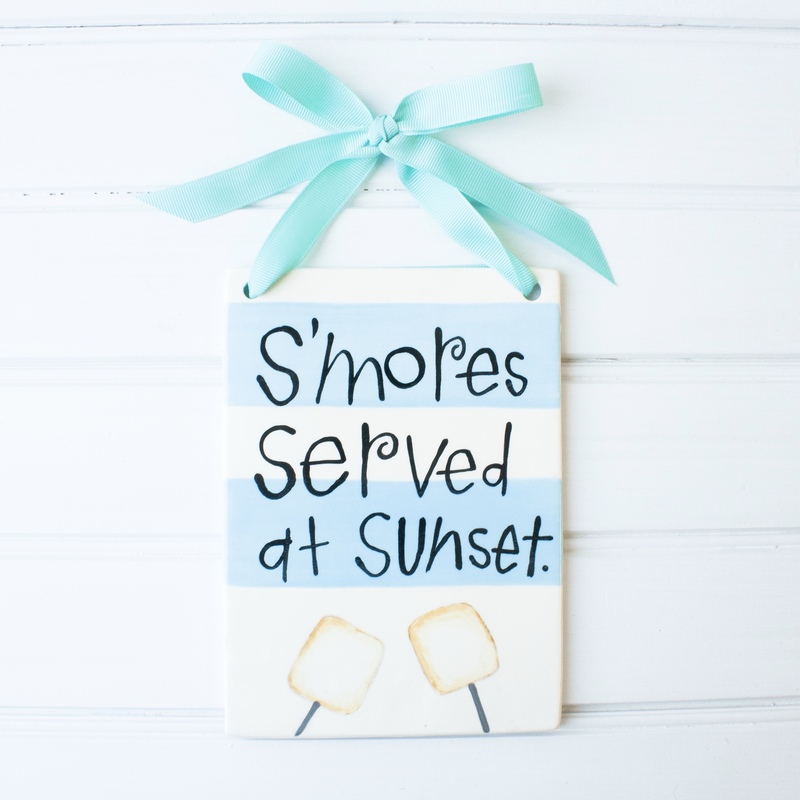 S'mores served at sunset. 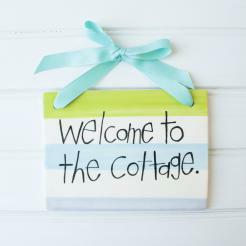 Welcome to the cottage. 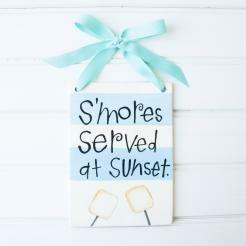 Welcome your guests to the cottage or lake with these 5" x 7" handcrafted ceramic tiles. 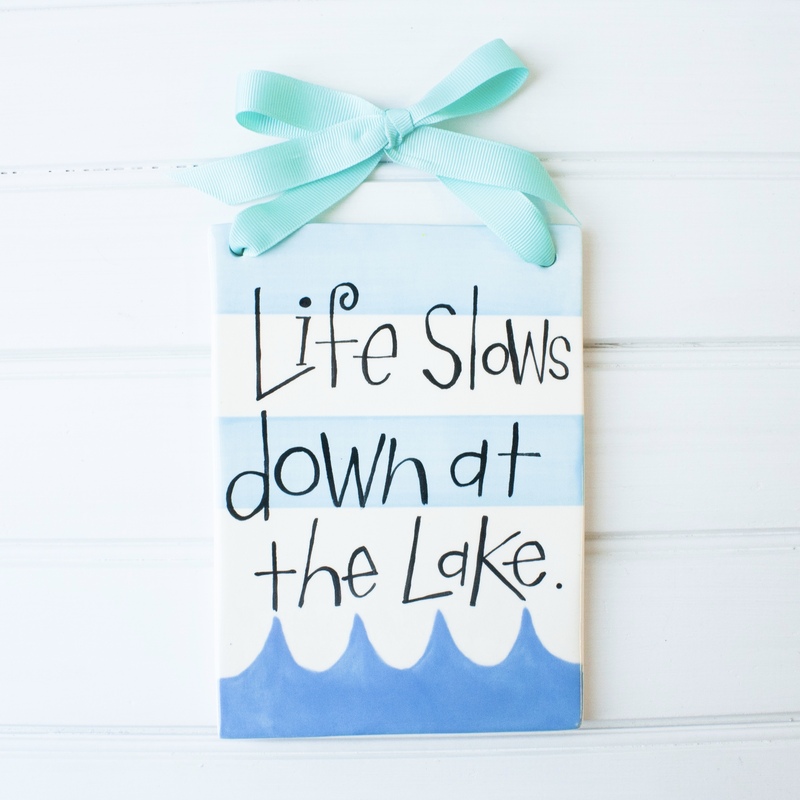 Each sign includes decorative ribbon for easy hanging and is hand painted with black lettering and colorful stripes. 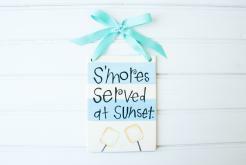 Various sayings to choose from. Pricing is for one hanging tile.